For anyone interested in great folk/celtic soundscape style music then Sue Aston is the one for you. Her music has and still continues to influence me and many others on creating great music and that true musicians can still push through and provide people around the world with great, inspirational music!!! 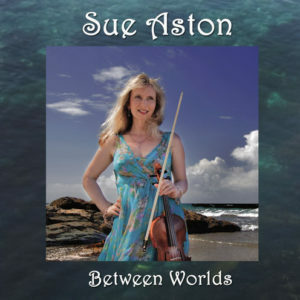 I cannot think of more pleasurable listening than Sue Aston’s magical and atmospheric violin music and all else that accompanies it. I have recently purchased Sue’s CD – `Inspirational Journey’ and settled down to listen intently to every one of its 11 tracks. The music oozes with images of Celtic Cornwall. As I looked through the complementary material which came with the music, I was taken to places far away, a Cornwall which exists both in place and time, an ancient but contemporary land. The strings are harmoniously and seamlessly complemented by keyboard and other instruments to paint musical pictures intrinsically linked with Cornwall and its landscape, its people and their folklore. Every one of the musical tracks means something and each carries their own unique story. Traditional Cornwall is brought right here into the 21st century by modern beat and tempo but one cannot escape the echoes of a glorious ethereal Celtic past which haunts every composition. 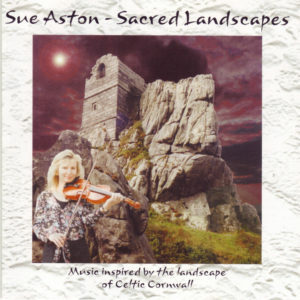 As a composer and teacher of music, Sue Aston is surely in touch with the vibrant revival of Celtic music in Cornwall, as an instrumentalist she expertly brings those compositions to life in an emotional and classical form. Her work reverberates from her West Penwith home and is surely without equal. 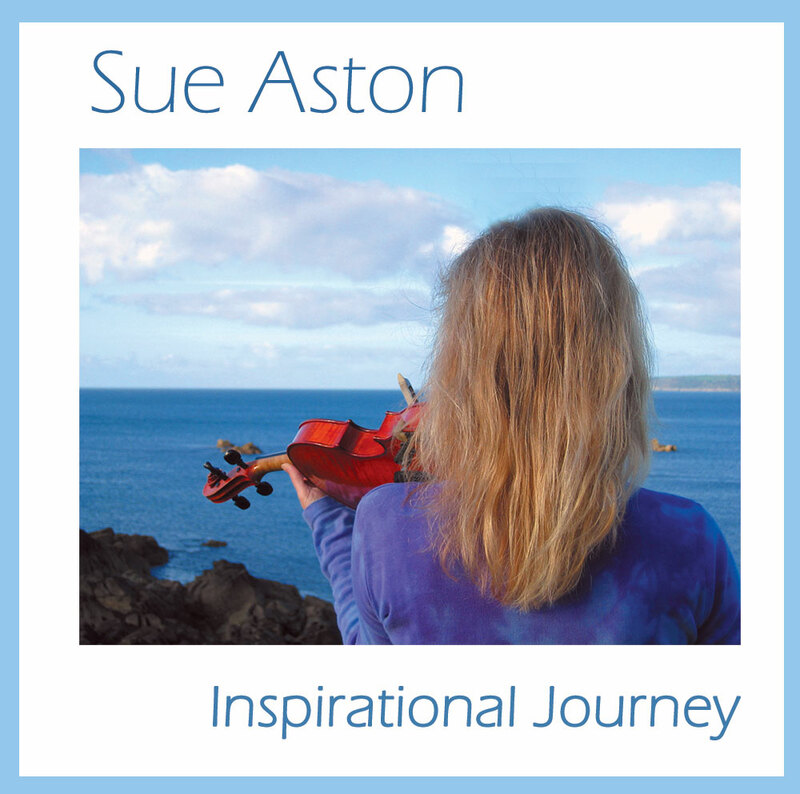 Sue’s music has featured on many television programmes and radio stations, she has worked internationally with, amongst many others, Yehudi Menuhin and Nigel Kennedy, but to me, the one thing which counts above all else is her intimate connection with Cornwall and the Cornish. I cannot wait for the release of the follow on album which will add to my growing collection of her music. I love this album. I live and work in Cornwall and this music captures the magic and drama of the County in all its moods. Anyone who likes instrumental and/or Celtic music will apprechiate this music. Fine playing and mixing make for a very astmospheric, enjoyable and inspirational collection. I have bought the album for several of my friends and they like it very much. I now have Sue’s other CD and DVD as well, each is well crafted and fantastic to listen to and watch, you can’t go wrong here – just buy them and enjoy.